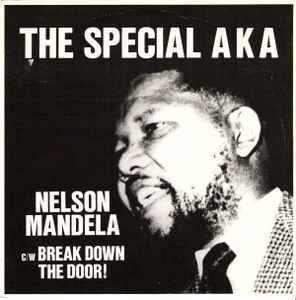 The Special AKA ‎– Nelson Mandela c/w Break Down The Door! ℗ 1984 Chrysalis Records Ltd. © 1984 Chrysalis Records Ltd. Combine to save on shipping. EX cover. Super clean vinyl closer to NM.